Listed almost 3 years ago by Key Club Recording Co. 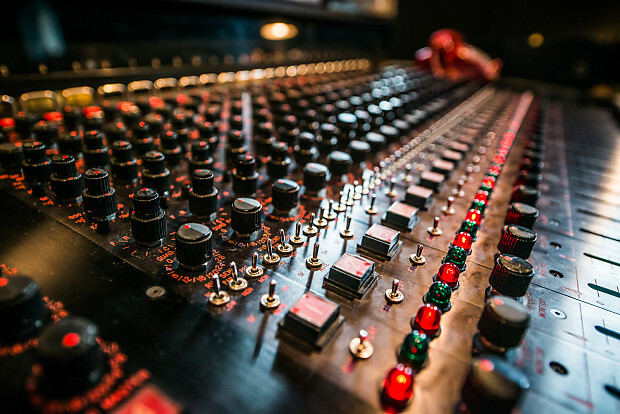 Here it is... a once in a lifetime chance to own THE Holy Grail of mixing desks...Sly Stone's Flickinger N32 Matrix. 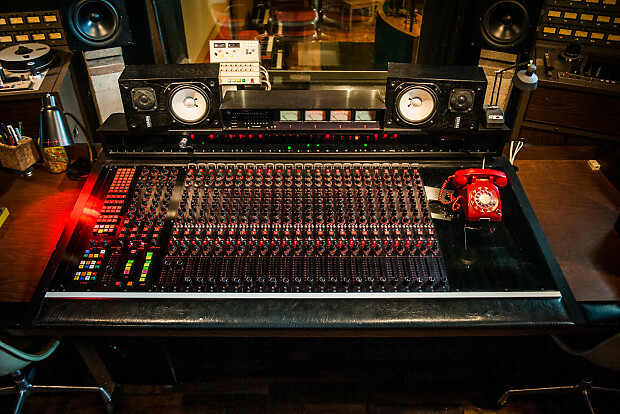 This console was custom built for Sly Stone by Daniel N. Flickinger and Assoc. of Hudson Ohio. 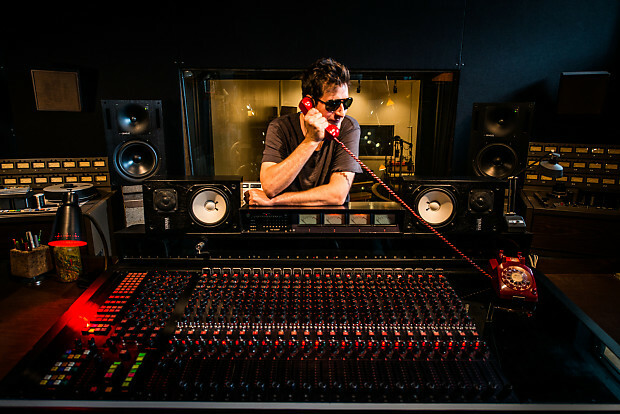 The desk was installed in Sly's personal home studio in his mansion at 783 Bel Air road in Los Angeles (Sly had gotten the estate from John Philips in 1969, Philips did the Wolf King of L.A. record in the house.) There it was used for the seminal Sly and the Family Stone records "There's a Riot Goin' On", "Fresh", and "Small Talk". It was at the very epicenter of the chaos and creativity that Sly Stone is so well known for. The desk has a definite sound.. unmistakable.. with extremely extended lows and ultra smooth highs... it has a mix buss that can push way past burying the needles without a crackle.. it is an unreal experience to track or mix on this thing.. this desk is like a sound time machine.. and it glows under the black light! The console is in good repair and intact with only surprisingly little wear and a few light bulb/LED faults (most of the bulbs are still original from Sly's house, and the LED's are first generation, small pinprick glass style!). The N32 was the flagship design from Flickinger and employs several advanced features. 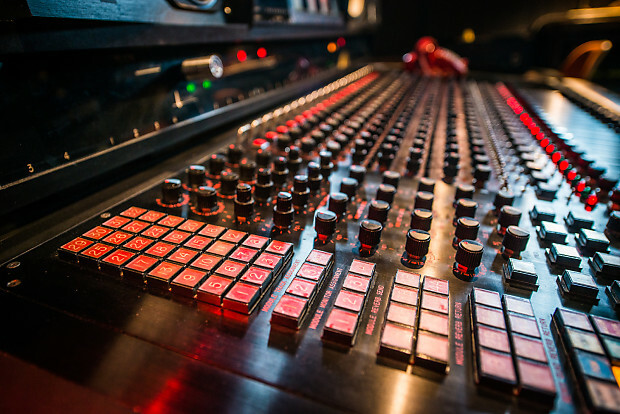 The routing for the console is a TTL based programmable routing matrix allowing recallable buss and aux/rev send and return patching from any channel. 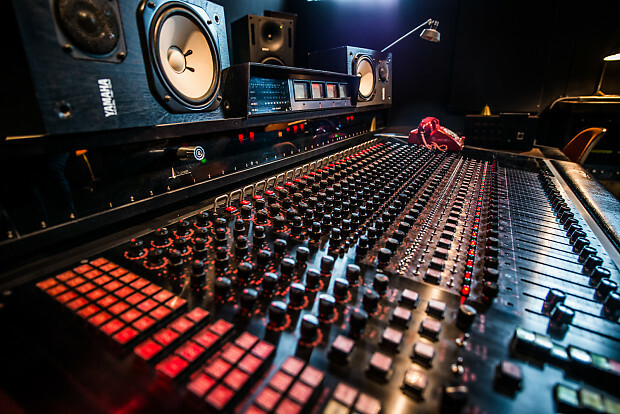 you select the channel you'd like to program with a lighted pushbutton at the top of the channel strip and in the master section you assign the sends and returns for that channel..buss 1-32 , reverb 1-4, monitor/aux 1-4 ..( this console is set up for 16 buss/24 direct outs, as sly never had more than 16 tracks). The patching is stored in the TTL matrix by hitting the "memory enter button". to recall the assignments for the desk you hit the button at the top of the channel and programming is again displayed in the master section. an LED Kino display located in the vu meter over bridge is utilized as a redundancy for the routing (in case a bulb is burned out in the matrix switches. the assignments can be cleared by deselecting the individual sends while the channel is selected and active, the entire channel can be cleared using the "assignment clear" button while the channel is active, or the entire consoles routing can be cleared by pushing the two "master clear" buttons. all matrix switches are honeywell microswitch industrial grade lighted switches. Very robust. 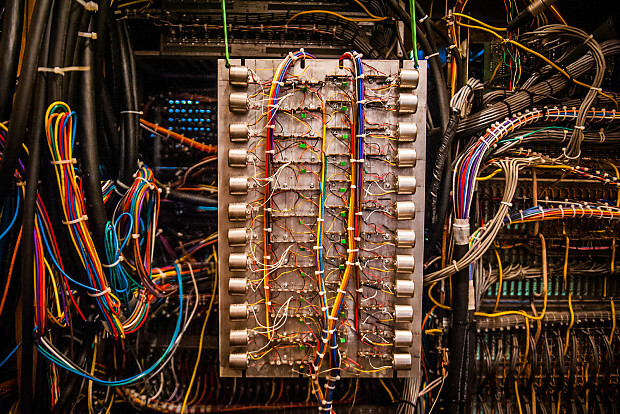 The matrix itself is housed in one of two 24" racks called the "Mainframe". the cards in mainframe are divided into 5 card types, A,B,C,D,E. each card for a different function. 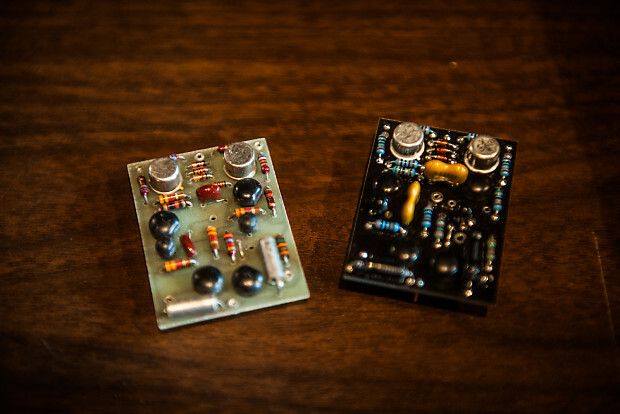 (audio amps/summing, light driver and switch buffer, bussing, monitor/reverb send, echo return. ).this configuration makes it very easy to problem solve any issue( if one should arise). To be honest in 16 years of using this console i had only a handful of faults which were easily cleared. 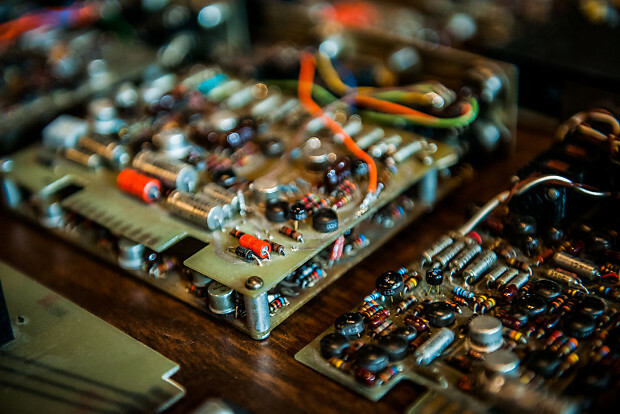 All amplifiers are either discrete flickinger 535-7, 535-5, or flickinger 790 opamps. 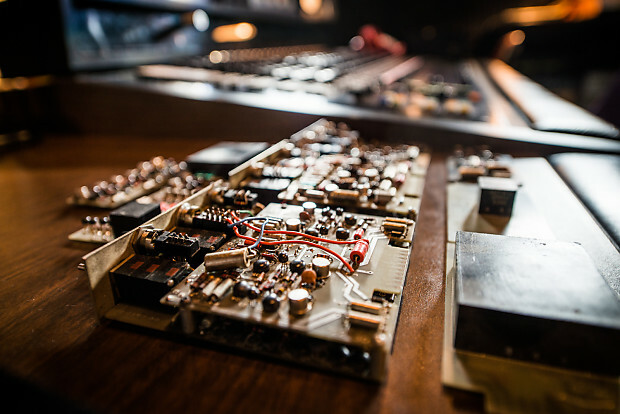 The eq is the 4 button 3 band sweepable 714 eq originally designed by Jim Weit. 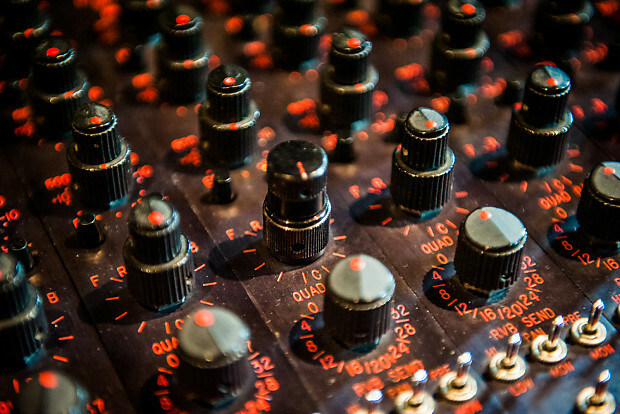 the eq is all discrete. buttons provide hipass set at 100hz, hi and low shelving and eq in/out. freq bands are as follows low 50hz-500hz, mid 500hz-5k, hi 5k to 15k. 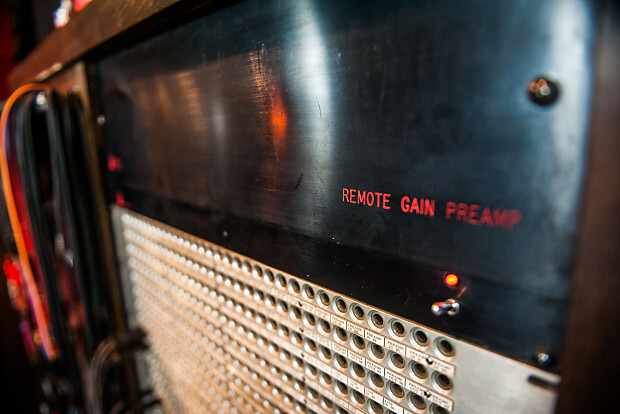 The preamp is the 736-2 remote gain preamp with a 535-7 opamp, 5343 input transfomer and a 5447 output transfomer. there are 5 fet controlled gain steps. these pre's sound fantastic. super extended low end and a creamy top.. its a breeze to track drums with this preamp.. hell i built my 500 series 736 after this thing.. essential! As for the rest of the console. 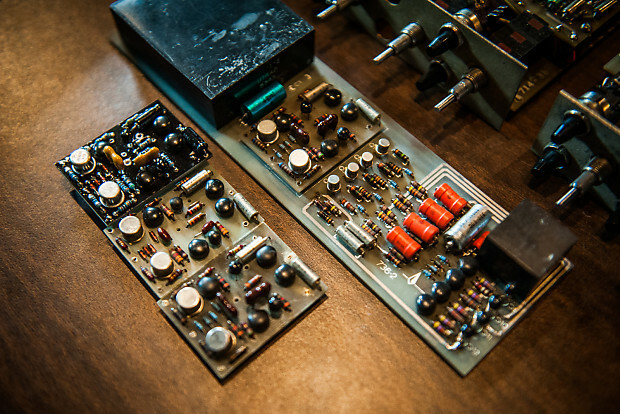 it is in its original form except for the addition of Jensen jt-11p-1 line input transformers( which i inserted using elco connectors so the transformer panel can be easily removed if you so desire), but other than that the topology is as original and not modified. I saw no reason to undo the signal path. it sounds insane on those sly records, so why change it right? The master section is contained in an outboard card rack known as the X-Bar. 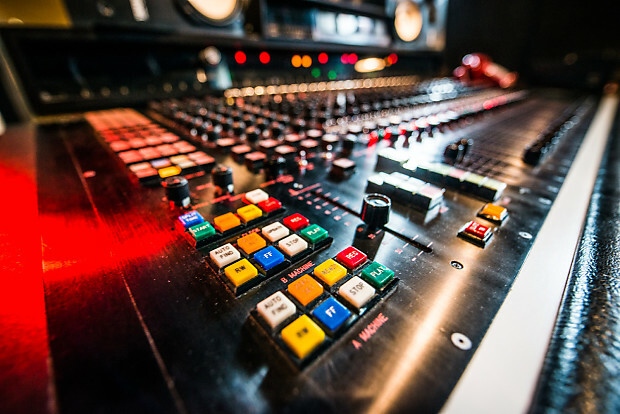 all global and master logic functions happen there.. as well as input/ output routing and 2 mix final stage amps. Very solid electronically. 24x 714 3 band discrete sweepable eq with hi pass filter. FET ladder gain control for control room and studio levels. level lite 3 incandescent bar graph style peak or vu meter.